Sydney before and after the groomers. 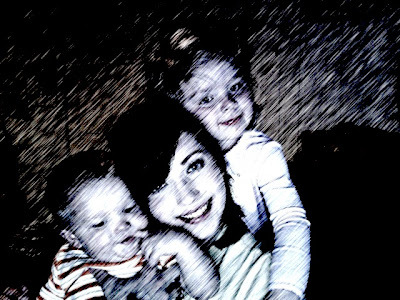 This one is old school, but it's Lacy and the kids. This above picture deserves it's own paragraph. 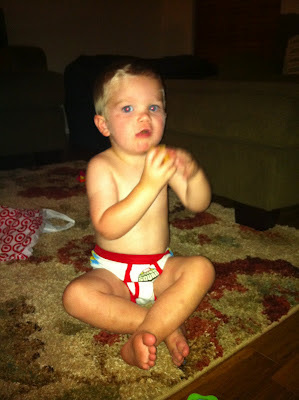 A few months ago I decided to buy Matt a potty and big boy underwear. Samantha was already potty trained by Matt's age, so I figure, why not? He already undresses himself and rips off his diaper and he notifies when he is going to the bathroom, so I assumed he was ready. Big Mistake. Peeing in his underwear did not phase this kid one bit. I ended up cleaning up a lot of pee accidents and hours later, yes literally hours, I decided to can the whole idea. I think I'll revisit it in another 6 months. Audrey, Annie, Sammy hanging out at the Cracker Barrel. Three of the four fire fighter girls. (A few of the fire fighter wives all got pregnant within months of each other and we all had girls.) Audrey lives here in San Antonio and Annie was visiting..she currently lives in OK and we are missing Faith who lives in CA. 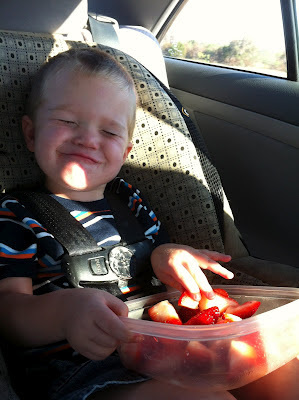 Probably one of my favorite Matt pictures taken at 2 yrs and a few months old. It's his trademark "smile for the camera" face. Picture of out house. 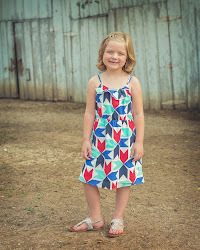 I have probably already blogged about it, but just in case, here it is. Sam was in the process of cutting down a ton of trees and brush. You can kinda see the house now. 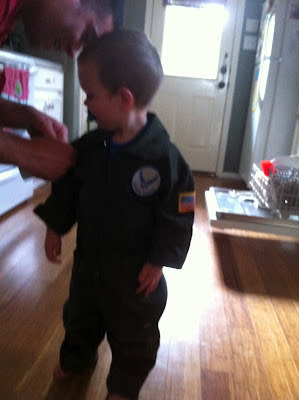 Sam got the kids flight suits. 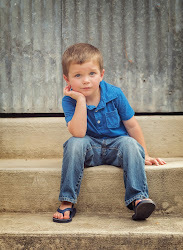 He originally just brought one home for Samantha thinking that Matt would not be interested. That was not the case, so he had to go back to the clothing issue and get Matt one. 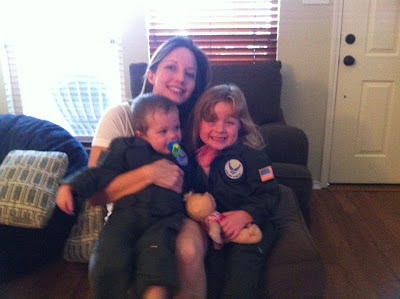 Once Sam gets his, I think it will be time for an Awkward Family Photo with all of us in flight suits. That would be hilarious. There will be more posts, I promise. It's midnight and I really want to get to bed.